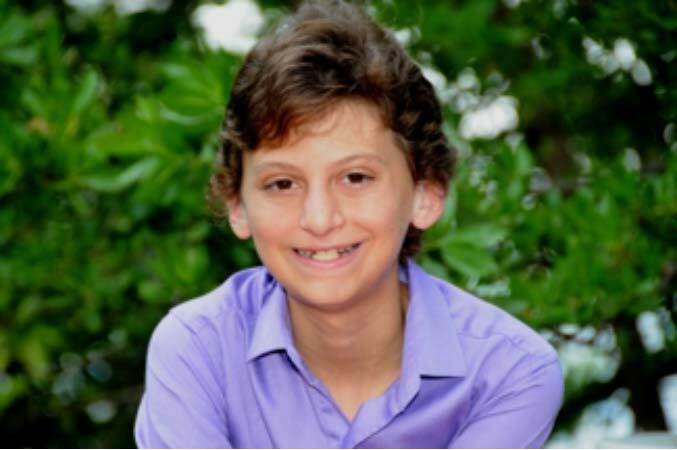 Part of the University of Miami, Oliver’s Hearing Aid Bank bears the name of its young patient Oliver Stern. The mission of Oliver’s Hearing Bank is to provide hearing aids to financially qualified children suffering with hearing loss. Any leftover hearing aids that are not in use are recycled instead of being disposed of. Every individual hearing aid undergoes rigorous testing and is then reprogrammed so other patients can utilize the technology. Oliver Stern was still a very young child at the age of two when he was introduced to UHealth Ear Institute’s Department of Otolaryngology. Today. Oliver remains a model patient. Born with hearing loss, Oliver wore hearing aids until the age four when he received cochlear implants by the Otolaryngology Department’s Chair, Dr. Fred Telischi. Since then, Oliver has participated in audiology and therapy services and he is considered an Ear Institute ambassador. Are you interested in donating to Oliver’s Hearing Aid Bank? If so, you can send in an old hearing aid regardless of its age and bestow a patient the gift of being able to experience sounds for the first time. For additional information on how you can contribute or if you’re curious what Oliver’s Hearing Aid Bank is all about, click here. This foundation featured on The Jills Giving is one of the many unique foundations supported by The Jills team which includes Jill Eber, Jill Hertzberg, Hillary Hertzberg, Danny Hertzberg, and Felise Eber. The Jills team strongly believes in giving back and we encourage you to visit The Jills Giving website to learn more about the various foundations we support as well as a little bit about the team.